When you meet someone for the first time or get a business referral, what is the first thing you do? You do an internet search for them. Guess what? People search for you too. That's why it's so important to keep your digital footprint squeaky clean and professional. This applies to your social media profiles, as well as your interaction on the platforms. Yes, you can set a certain level of privacy with your online profiles, but sometimes things get out. Much better to project a professional presence at all times. 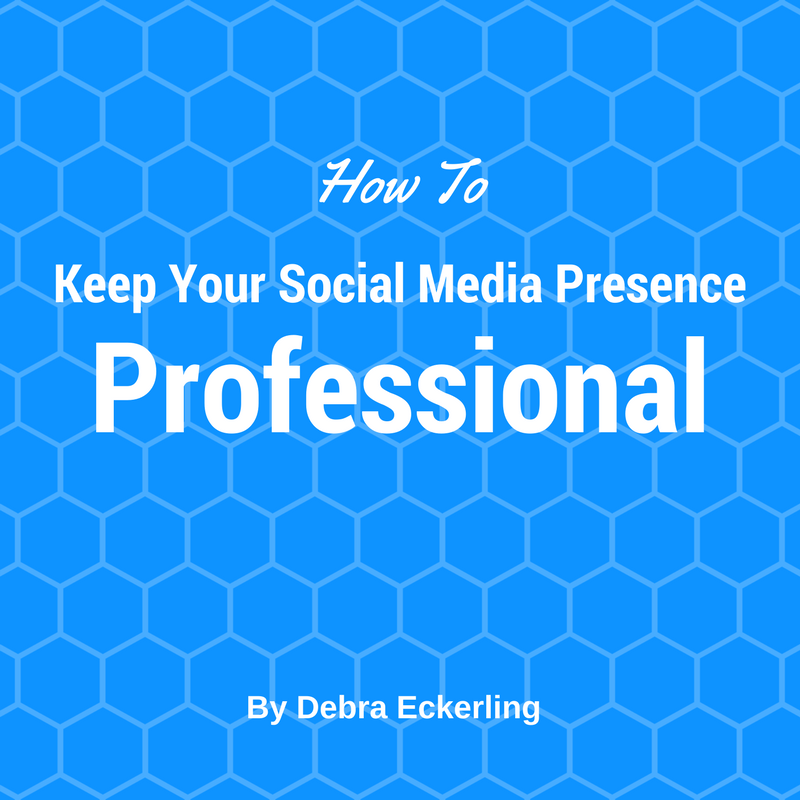 Here are five things you can do to keep your social media presence professional. 1. Use a Recent Picture. Your profile photo is some people's first look at you. So, first of all it really should be of you (not an icon, logo, or picture of your dog). And although nothing beats a professional photo, a clean, recent image will also do the trick. That way, when someone meets you in real life for the first time, they already feel like they know you. 2. Less is More. There is so much over-emoting on social media. People sharing information that is way too personal or ranting and raving about this and that. If you have something to say, say it. Be informative, entertaining, or educational. And (my recommendation) be concise, unless a certain of detail will enhance your story. We are, after all, writers. Ooh, and unless your platform is talking about hot-button topics, you may want to stay away from them to avoid offending potential clients. 3. Watch your Language. This point is two-fold. Remember to check for typos and grammatical errors before you publish anything on social media. Run it through spellcheck on a word-processing document first if necessary. And watch the curse words. I know some people swear on social media for effect and others do it as part of their brand. If it's the latter, that's a professional choice. If it's for effect, there are much better and more powerful words you can use to get your point across. 4. No Upload Overload. Be mindful of what pictures you post. While you can certainly post pics of you having fun at events, don't share anything that you would not want a future client, an employer, or older relative to see. 5. Be Careful What You Post. One of my mom's favorite phrases is "there are no secrets." If you had a bad experience with someone (like an agent, a magazine, or a publisher), don't take to the forums and Facebook groups (even private ones) to bad-mouth them. There's no doubt what you say will get to them, and also get back to - and reflect poorly on - you. You only get once chance to make a first impression. Make it a good one. What do you think? 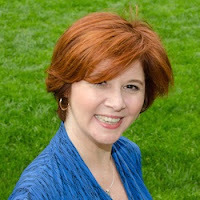 What guidelines do you have for your social profiles? Please share your thoughts in the comments. 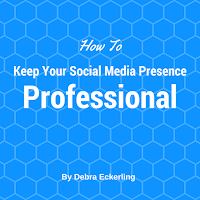 Debra, excellent article on creating and maintaining a professional social media presence. If I had to pick a favorite of the five tips, it'd be #5. There are NO secrets, so best to keep it professional at all times and think before you hit that publish button. Thanks, Karen. And I completely agree. Although #3 is a huge pet peeve of mine too. YES! Great point. Thanks, Carolyn! This made me LOL. Thanks for the comment ... and the chuckle, Carolyn.